Dried Lavender flowers are still greatly used to perfume linen, their powerful, aromatic odour acting also as a preventative to the attacks of moths and other insects. In America, they find very considerable employment for disinfecting hotrooms and keeping away flies and mosquitoes, who do not like the scent. Oil of Lavender, on cotton-wool, tides in a little bag or in a perforated ball hung in the room, is said to keep it free from all flies. Our noses do not betray us when they register lavender’s aroma as clean and refreshing; studies have demonstrated lavender’s inherent anti-bacterial and anti-fungal properties. Lavender is extremely popular as a sachet herb; I like to combine it with white sage and cypress needles in mesh bags and place them in my drawers and closet. Many fast food chain restaurants have begun to place lavender sachets in their HVAC systems in lieu of chemical air fresheners. OK, that was totally a lie, but perhaps in the future it will be true…. There are thirty-nine species of lavender (Lavandula spp. ), most are native to Eastern Europe, northern Africa, the Mediterranean and western Asia. Lavender is in the mint family (Lamiaceae), as evidenced by its bilabiate flowers, aromatic oils, opposite leaves and square stem. Lavender has been used medicinally for centuries as a remedy for digestive issues, headaches, grief and stress. 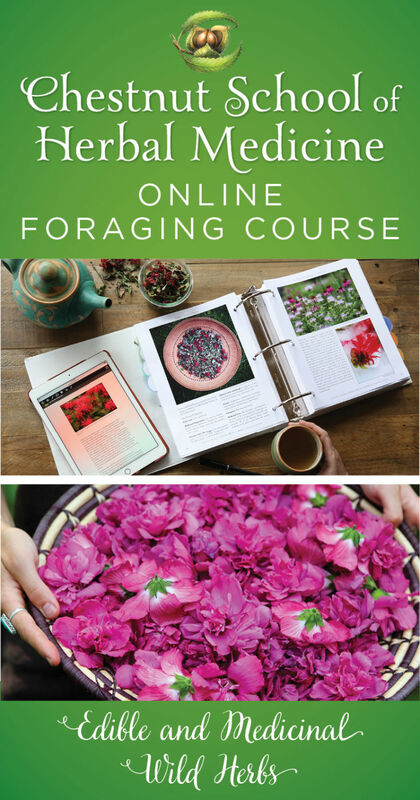 How many herbs can claim to have flowers which inspired the name of a color?! Lavender can be grown from seed, but it is typically propagated from cuttings for a number of reasons. The cultivars need to be propagated asexually (cuttings) as they wont come true from seed. In addition, growing lavender from seed is much slower going than from cuttings. The seed will germinate better if stratified for one month prior to planting. Lavender prefers a more neutral pH, around 7.0 is ideal. Lavandula angustifolia is typically cold hardy to zone 6, although there are varieties that can tolerate colder temperatures- ‘Munstead’ is hardy to zone 5. Scientific name (s): Lavandula angustifolia. Other species are used medicinally, but may have a slightly different medicinal profile than outlined below. 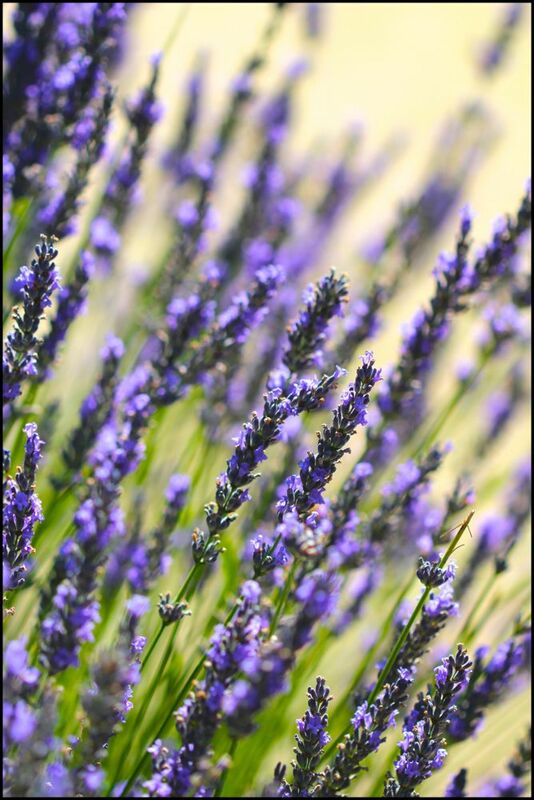 Much of the historical medicinal information from the Greeks and Libyans stems from the use of Lavandula stoechas, or French lavender. 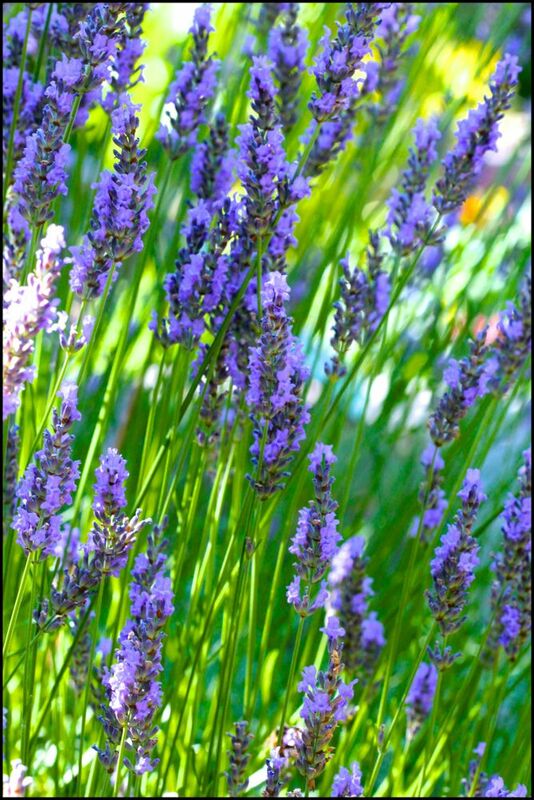 Nervine: Lavender is a gentle sedative and can help with anxiety, stress and insomnia. 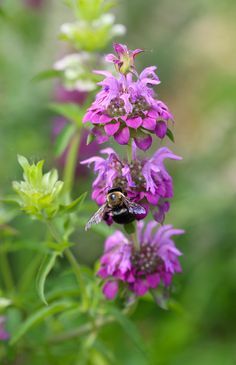 It is often used in formula for the herbal treatment of depression as it has more immediate effects as compared to many of the slower-acting tonic antidepressants and adaptogens. I combine lavender with lemon balm (Melissa officinalis) and lemon verbena (Aloysia citrodora) in tea to help lift the spirits. Lavender is also used to alleviate grief; it is often paired with the flowers of hawthorn (Crataegus spp. ), rose (Rosa spp. ), and mimosa (Albizia julibrissin). Lavender is a traditional remedy for headaches; both internally as a tea and externally as an essential oil, rubbed into the temples. Contra-indications/ Side effects: None known, although its tonic use may be constitutionally inappropriate. For example, if you have very dry skin and mucus membranes the long-term internal use of lavender may be too drying. Pull your butter out of the refrigerator. Place your cream in a double boiler. Don’t have one? Improvise with two nested pans, the bottom one filled with water and the top one lifted off the bottom by the handle. You can also place two mason jar lid rings on the bottom pot to keep the upper one aloft. Heat the cream until you see steam rising but its not yet boiling. It shouldn’t be much hotter than your favorite Hot Springs (or 115 degrees F, if you haven’t had the joy of soaking in hot springs). Add the lavender; turn off the heat and let sit for 13 minutes. Strain while warm and press out as much of the liquid as possible. You should have ¾ cup of cream, and the lavender will have absconded with the rest. (Perhaps you will reclaim it in a cup of tea). Then: Have your cocoa powder ready in a shallow pan. Run your hands under very cold water (so they don’t melt the chocolate as you are shaping the truffles). Scoop off a teaspoon of chocolate and form into a ball. Dip the ball into the cocoa powder and place on a parchment paper lined shallow pan. Repeat. You may need to run your hands under cold water multiple times. Refrigerate the finished truffles and they should last for a few weeks (with expert discipline). Thanks: To Jade Chenoa for her expert instruction and for sharing her tried and true truffle recipes! 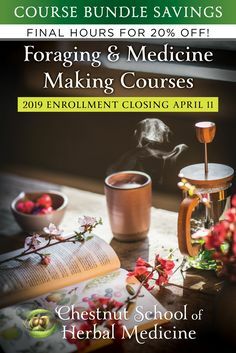 This entry was posted in A Year in Flowers, Herbal Medicine, Materia Medica, Medicinal Herb Cultivation and tagged Lavandula angustifolia, Lavender, lavender aromatherapy, lavender chocolate, lavender growing, Lavender materia medica, Lavender medicinal attributes, Lavender medicinal uses, Lavender tea, Lavender truffles recipe. Bookmark the permalink. This is a great article ; i’m added this blog in my favorites site and blogs , I want to read more in future and Thank you very much for your effort . Flax and sesame seeds are available at any health food store, if you dont have one near you, Im sure you could order them on-line. 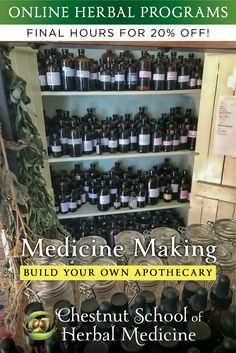 Check out our links page for all kinds of herbal businesses, many of which sell essential oils. 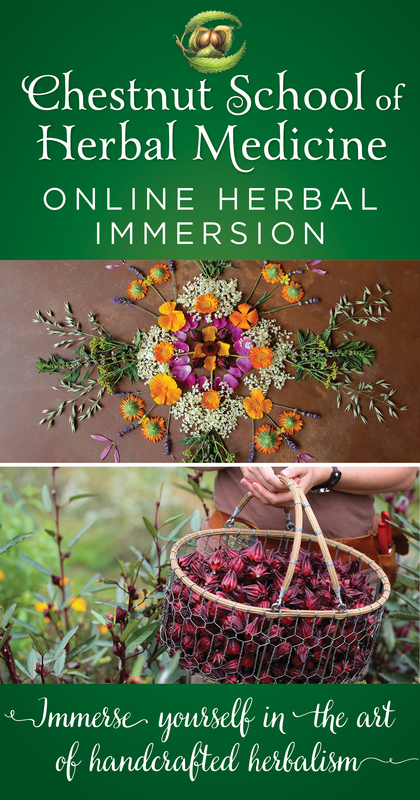 I love this web site, have always be interested in medicinal herbs and gardening. Oh, and did I mention that I have also been reading a book on pregnancy and birth? “The Women Who Went Away” a must read for anyone working with women’s sexuality or interested in Women’s History. My husband says I was having sympathy pains. Moderation Mollie. Moderation! We live in a culture (and I am not exempt) that thinks if a little is good, a whole lot more is a whole lot better. Thank you for reading my chapter on Lavender. She has so much to teach us at this time. Thanks so much for an uplifting article / photos. Wonderful, wonderful, will make these for xmas! Thank you for a great blog! I love Lavender. So much in fact that I over used it for a couple of months, and lo and behold, after 5 years with no menstruation ~ I ovulated! May need to post a warning for that one! Luckily, I used natural birth control for most of my fertile adult life and knew the signs, unmistakable. 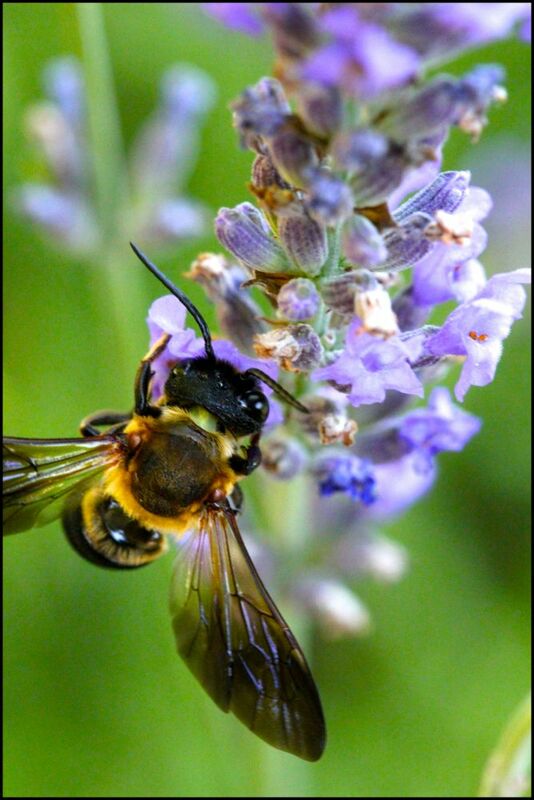 You can also read more about the Elemental and Spiritual nature of Lavender in my book, Wisdom of the Plant Devas: Herbal Medicine for a New Earth, available everywhere. 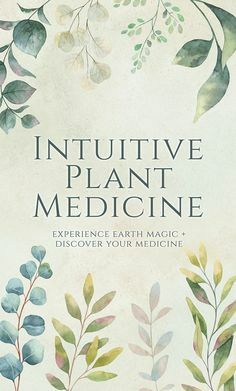 There is still much we don’t know about plants (and their essential oils) and some of the literature I reviewed (but wasn’t well substantiated so I’ve never referred to it in my professional posts or book) mentions a study in which prepubescent males were overexposed to lavender and developed excess breast tissue. That’s why we need these kinds of blogs and sharing of knowledge and information. Wow, that is quite the story about ovulating after 5 years – what form of lavender were you using? I looked into the estrogenic or endocrine-disrupting claims around lavender essential oil (See the link in the post under aromatherapy for Robert Tisserand’s take on the issue). There were three boys who developed gynecomastia (breast growth in males) who were using lavender and tea tree essential oils in undisclosed body products. The researchers tested both essential oils (source undisclosed) and found them to be pro-estrogenic in vitro. Given the fact that many chemicals used in body care products are known endocrine disruptors, I find it more likely to be the other ingredients in the products. It is also notable that one of the boys had a twin brother using the same products that did not develop gynecomastia. Given the widespread use of lavender essential oil in an manner of products, and the longterm historical use, I find it doubtful that it is a potent endocrine disruptor or phytoestrogen. And I am open to being wrong and learning something new!!! 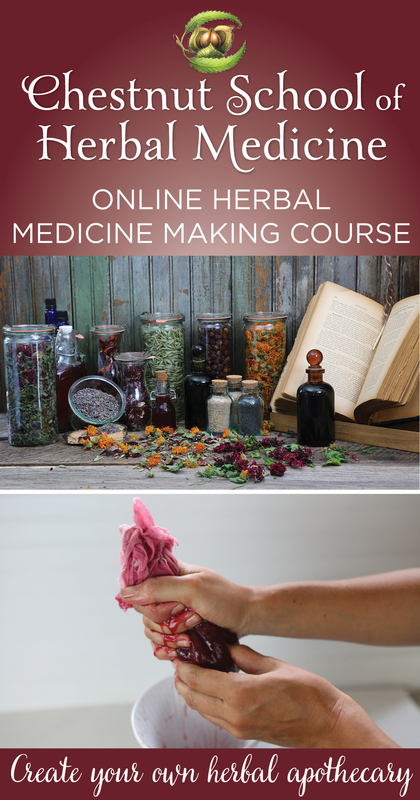 I did find a few historical references on lavender being an emmenagogue, even though its not typically used as such in contemporary herbal medicine. I welcome discussion on the subject!!! You are referring to the same study. 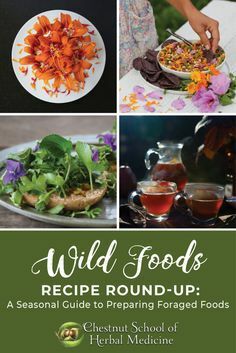 I was using a lotion on my body daily containing lavender essential oil, an underarm deodorant with the same, I was also diffusing it, taking baths in it, burning it as smudge, baking it in my cornbread, using it in herbes de provence, and occasionally applying it in its neat form as a perfume. Ok, I admit it. I was on a Lavender kick. And I grow it in my garden. But besides the possibility of it being an endocrine disruptor, you have to consider its other actions that could possibly be responsible. I am thinking, and would love your take on this, that it could have relieved some pelvic congestion and stimulated ovulation due to its antispasmodic, antidepressant, mild emmenagogue, hypotoensive, and nervine actions. All of this in combination must have been enough to set me off as I was clearly over using it. If you think about it, we don’t really know what this kind of use is capable of because historically it wasn’t used in this quantity, in this form, directly on the skin. Essential oils, unfortunately, are being overused. The suspicion of endocrine disruption related to “other ingredients” is well founded. It continues to be common to use added synthetic “oils” to most steam distilled essential oils. The most common of these added oils has been phthalates such as Diethyl and Dibutyl and Dioctyl phthalate (DEP, DBT, DOT). These are colorless, odorless oils and often used in different combinations to help trap volatile fragrance components of essential oils so that the scent lasts longer. Phthalates are well known endocrine disruptors. DBT is one of the strongest endocrine disruptors.The ability of DBT to affect the FSH (follicle stimulating hormone) pathway (testicular effects) is reported in the article below and is potentially responsible for developmental defects of any immature organism (in your example boys) due to endocrine disruption. Furthermore, any essential oil or cosmetic product even if labeled “natural” or “certified organic” or “phthalate-free” could contain phthalates (possibly even > 50% by weight) unless the label reads “100% certified organic”. That is the only way to be certain that the product contains no phthalates. Co-incidences abound today–lavender related. 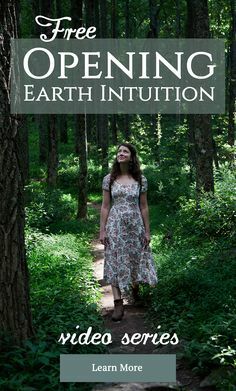 I read the whole Lavenderchapter in Thea Summer Deer’s Wisdom of the Plant Devas book, (first slathered lavender on myself), then I stumble on your post of the day. Ahhhh. I always love me a new truffle recipe, especially one that is naughty! Do you think I could use ghee in place of the butter? I have not done that before, but wondered if you have tried it. Lavender blessings to you! I’ve subbed coconut milk and oil for the dairy and it came out great. Was thinking about trying ghee myself….. I will testify! These truffles are exquisitely delicious. What a great post. I enjoyed reading and chuckling!! Thankyou for this wonderful recipe. The photographs are stunning. I LOVE LAVENDER!! 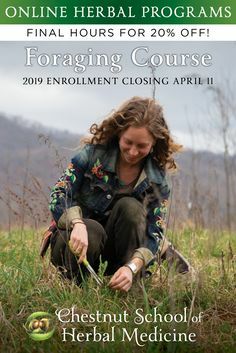 I am not a botanist or a herbalist, but I find great joy in your posts. They are artistically beautiful, full of great information, and just make me feel good. Thank you for putting such time and care into your work- it is appreciated down here in Gainesville! Thanks Sarah, for taking the time to write and Im glad to hear that you are enjoying the blog!